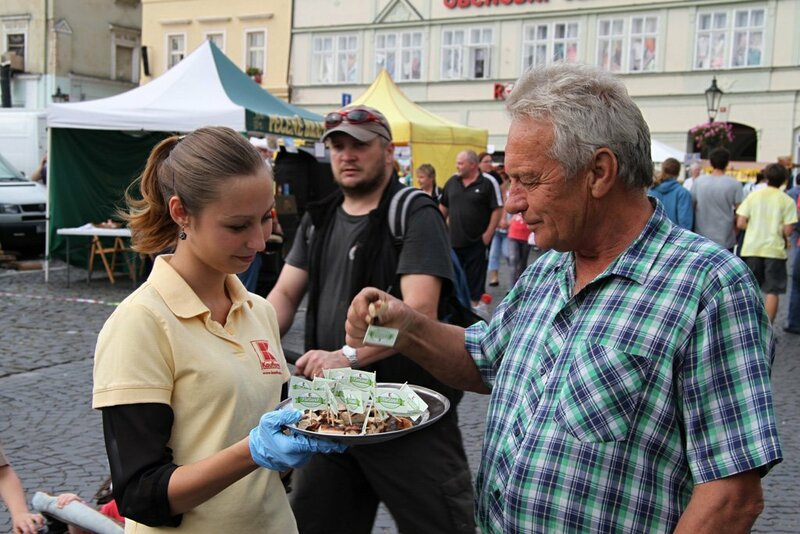 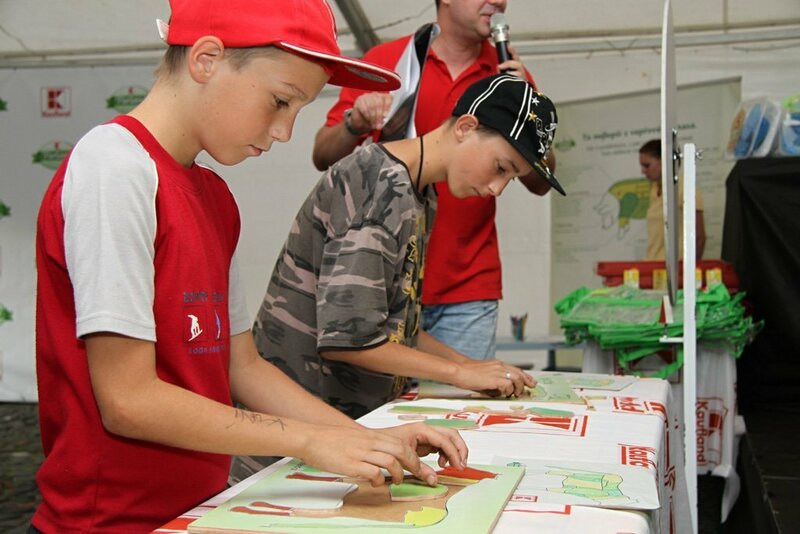 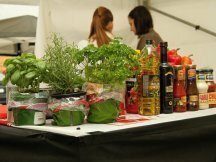 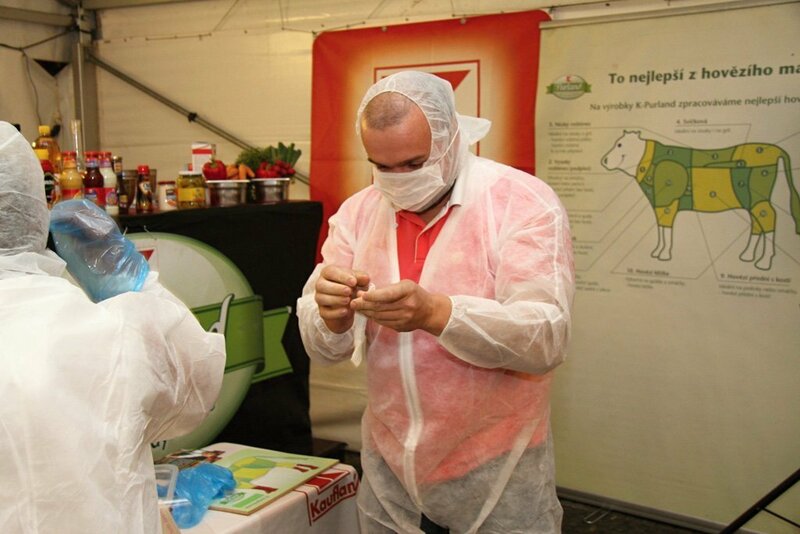 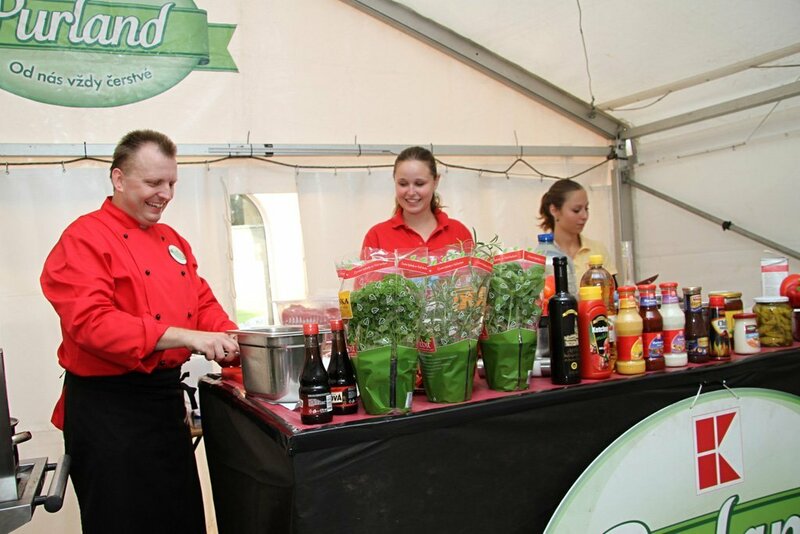 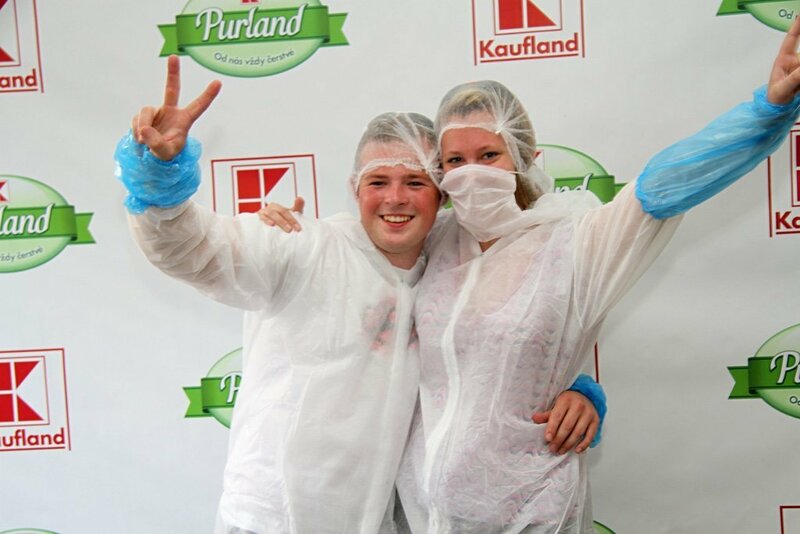 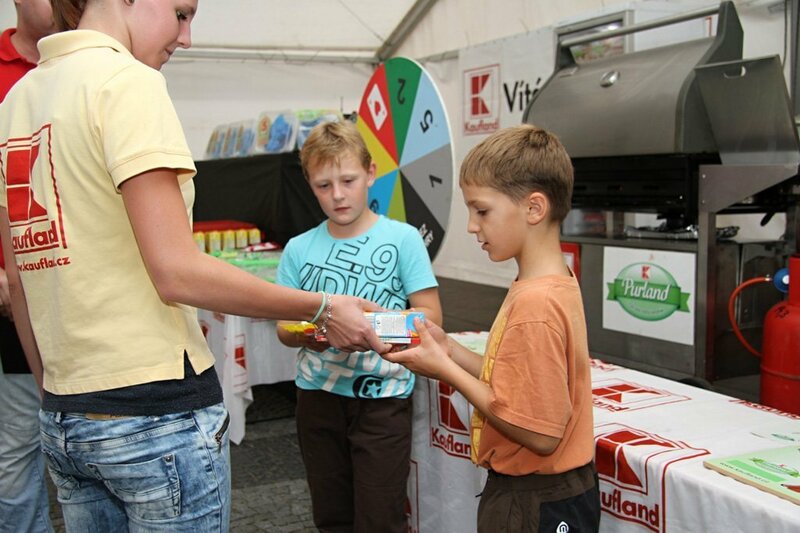 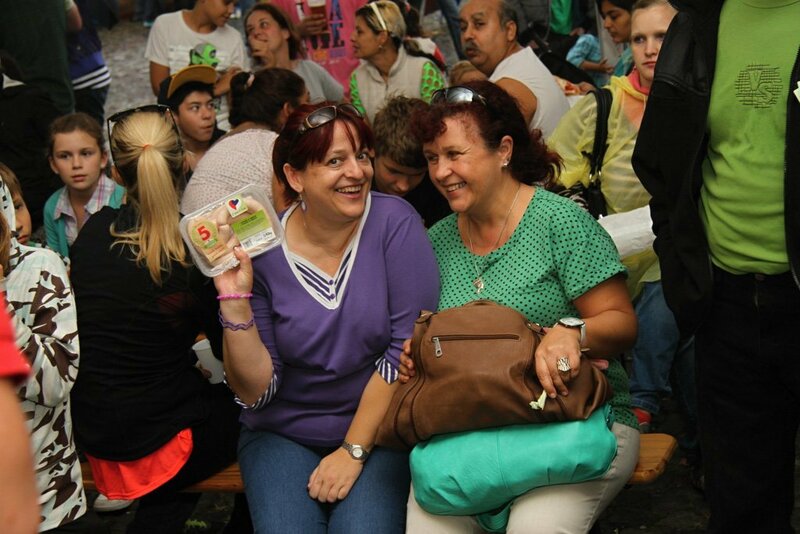 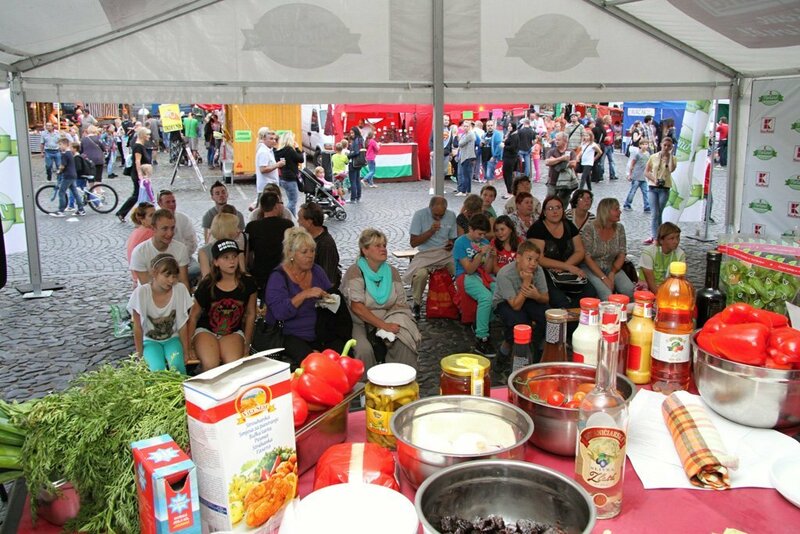 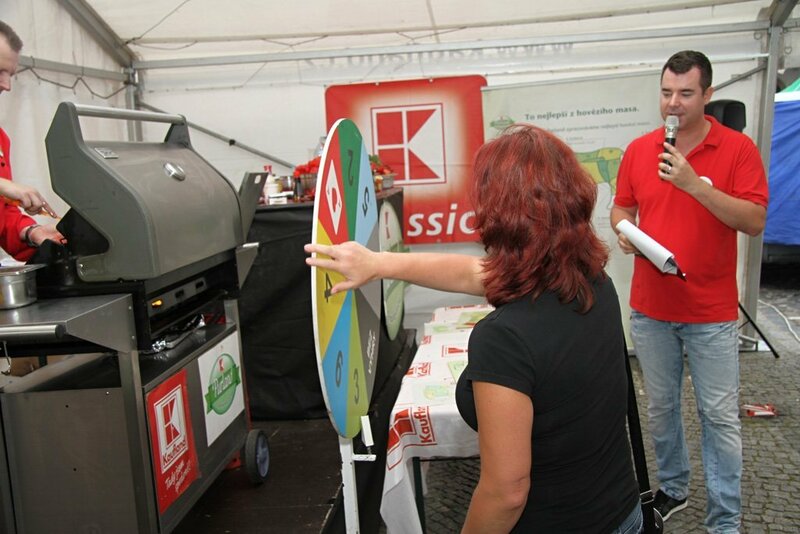 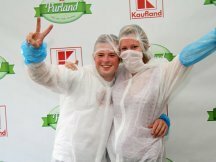 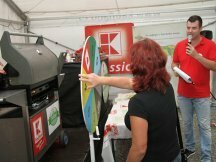 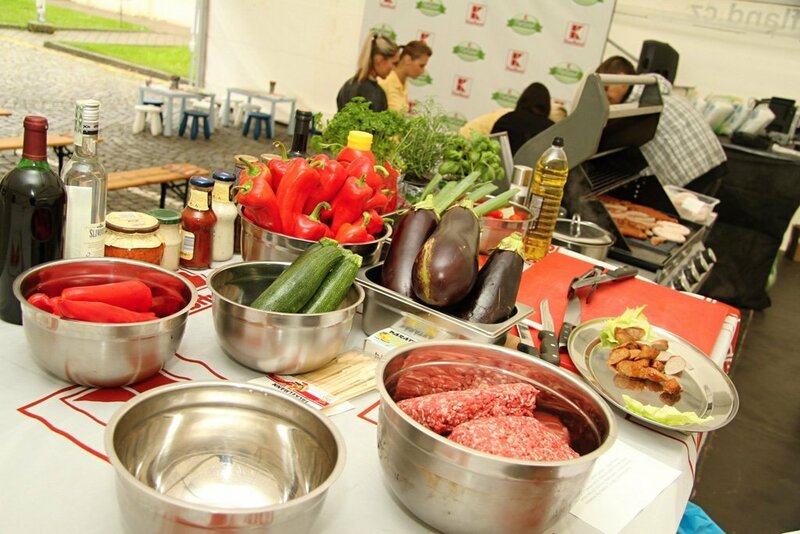 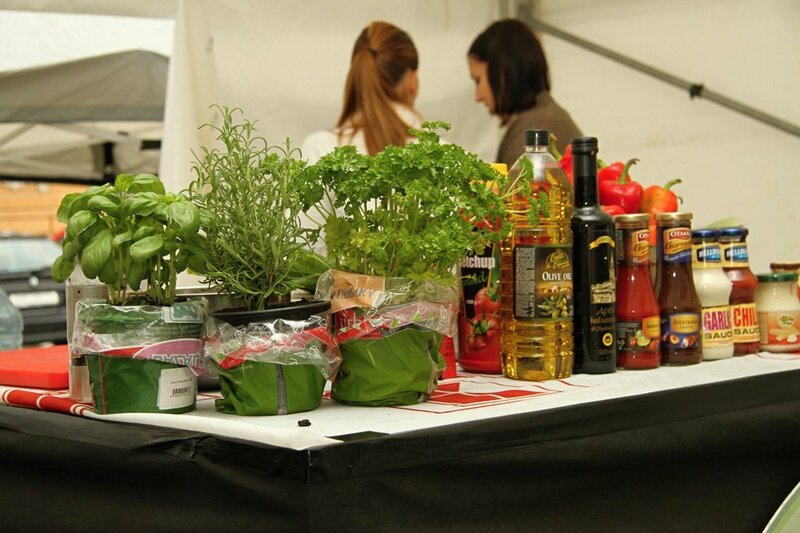 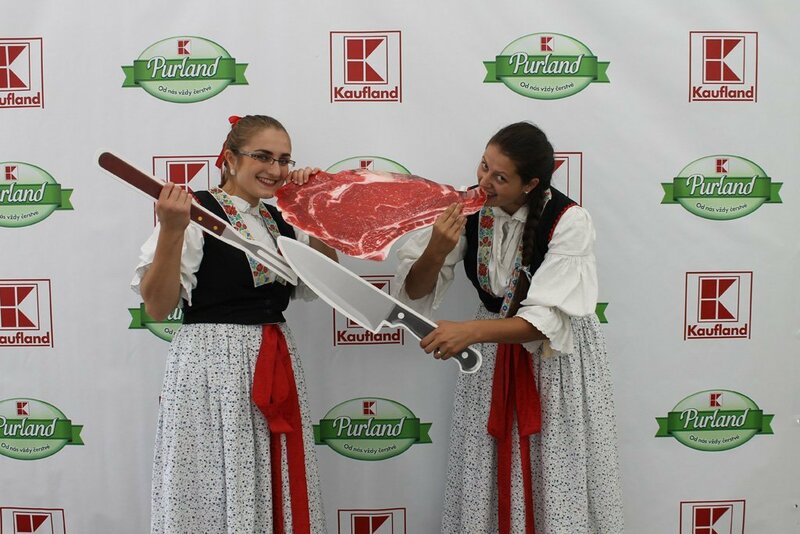 ppm factum prepared event series for Kaufland which were thus part of big Czech food festivals . 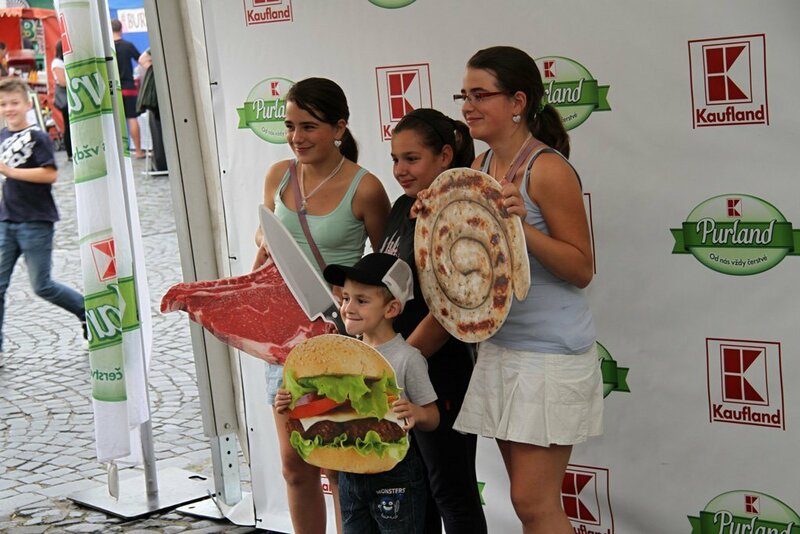 The main goal was to present new high quality Kaufland meat processing plant. 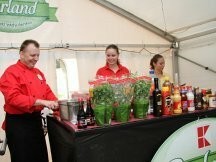 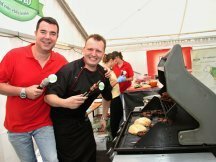 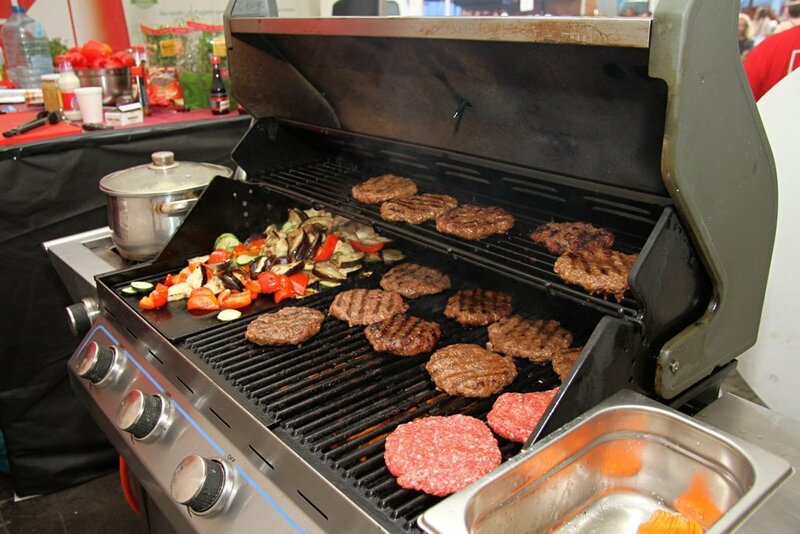 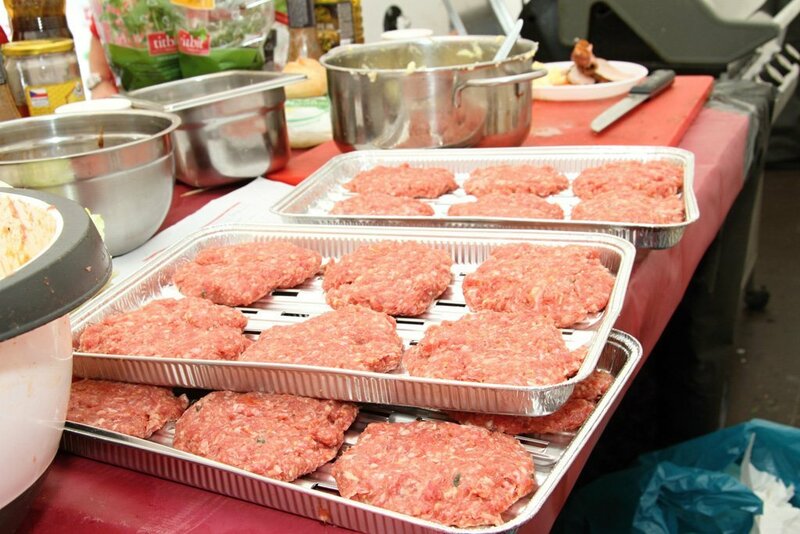 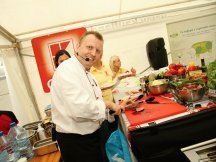 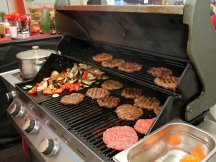 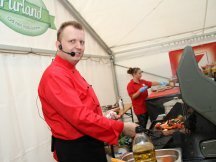 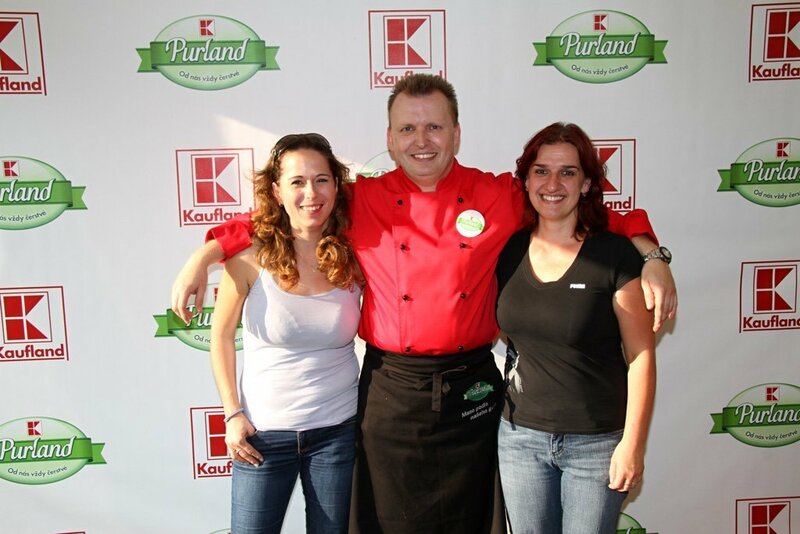 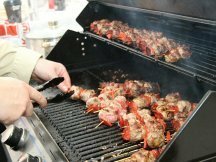 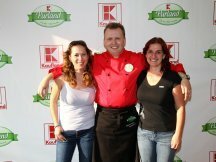 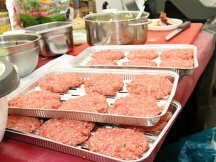 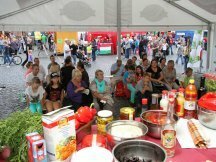 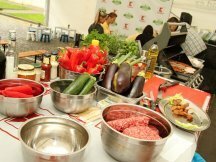 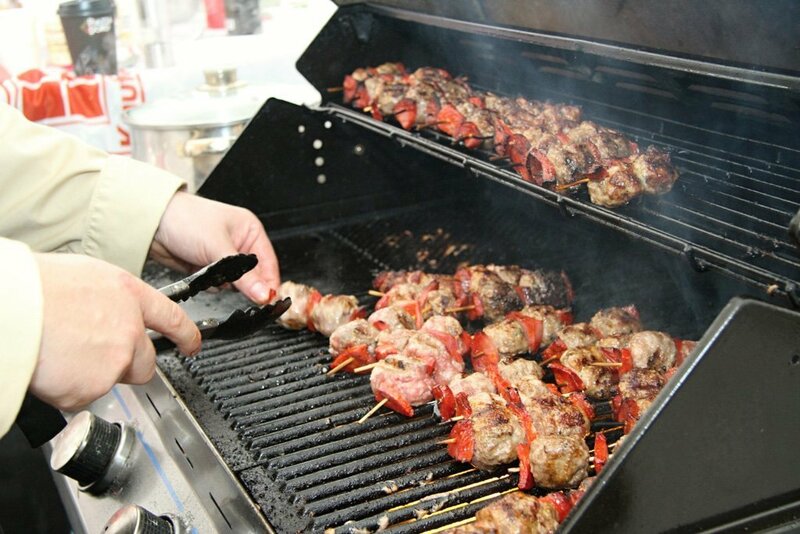 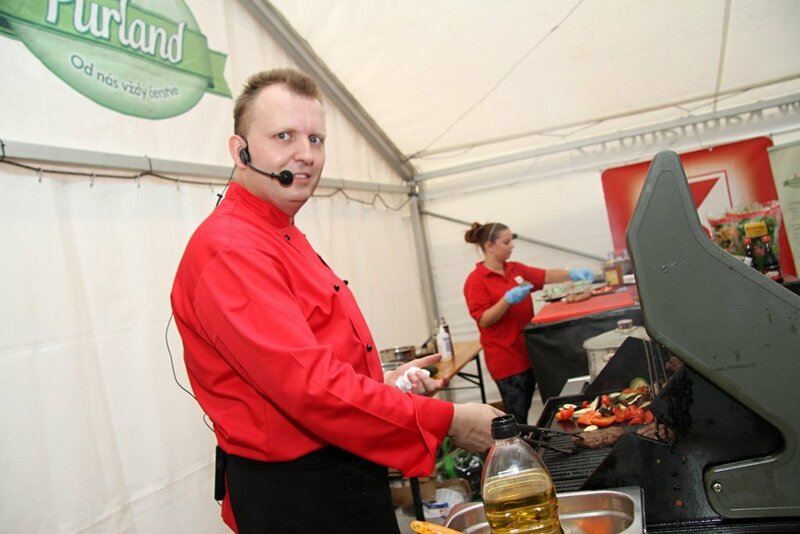 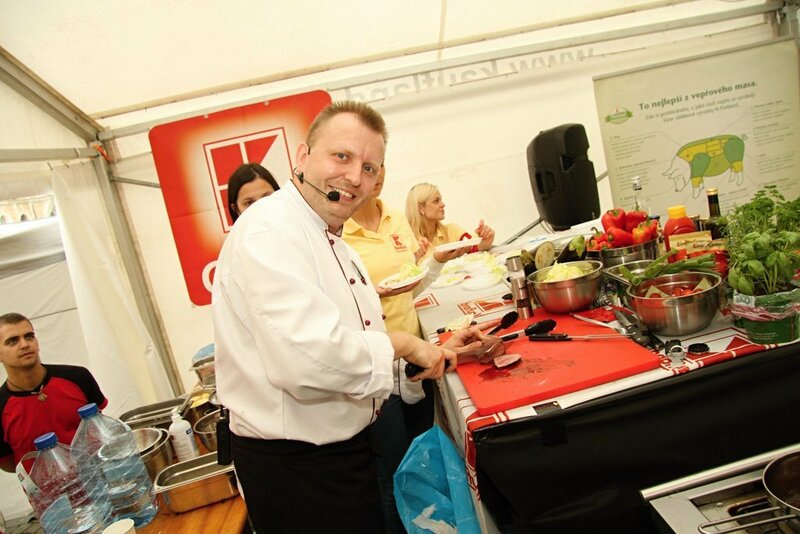 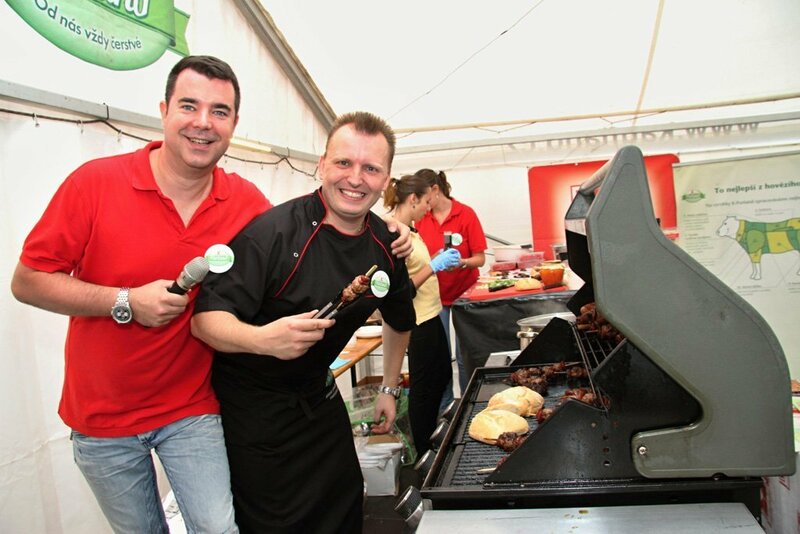 The professional chief showed interesting cullinary tips and prepared great meals of Kaufland assortment at party tent pitched directly at the festivals. 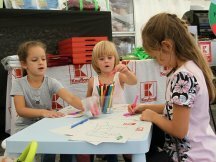 Whole the festival days was then at the tent and around it prepared family programme. 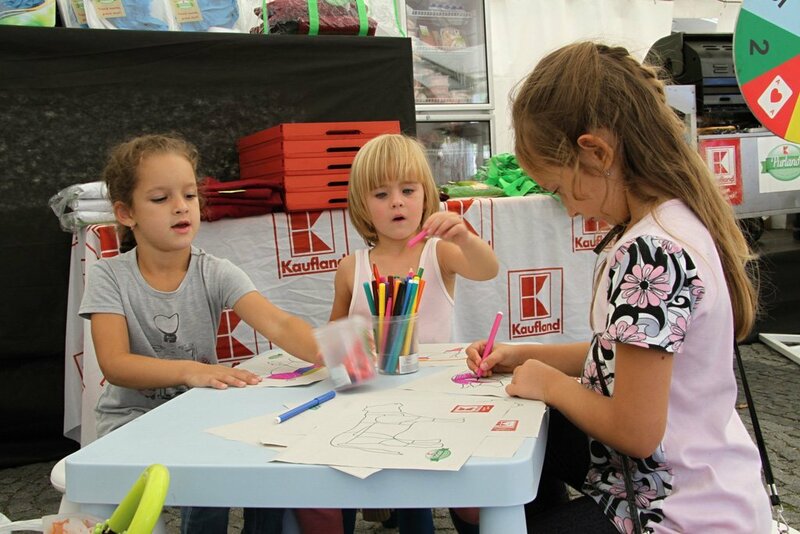 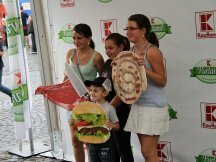 ppm have visited three big Czech festivals during the campaign and more than 7.000 visitors have been hosted at ppm/Kaufland tent. 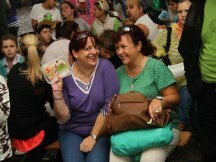 ppm look forward to spring festivals and starting to prepare cullinary surprise. 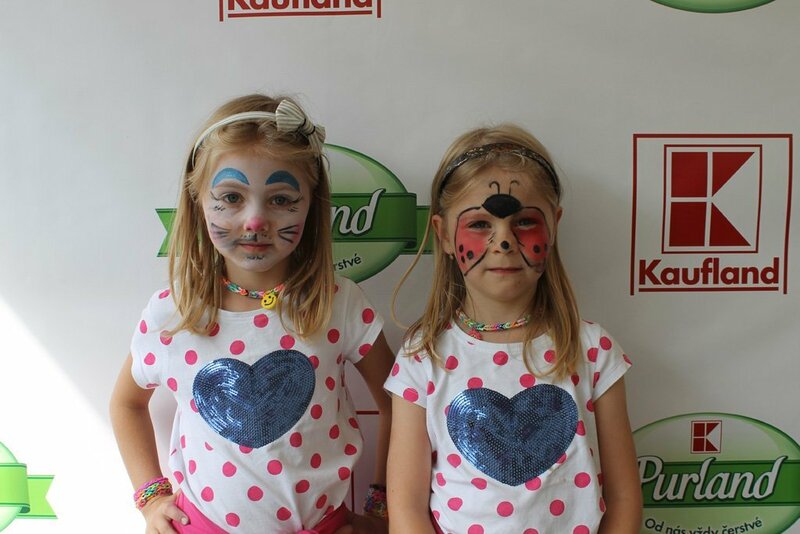 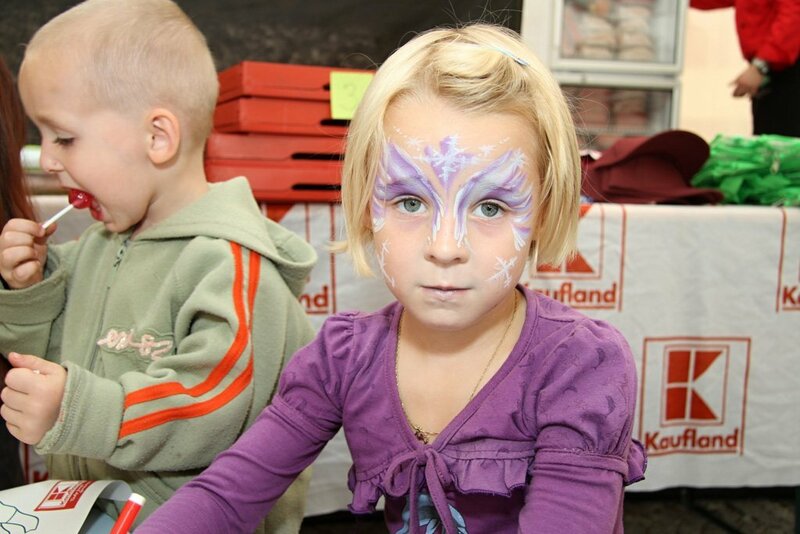 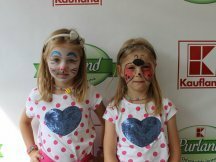 See the Kaufland action at our photogallery.